It's hard to explain the sense of excitement and optimism that I feel when I walk through Shanghai - it's a place that is just alive and buzzing, and I am head over heels in love with this city! Shanghai is located in eastern China, sitting on top of the Yangtze River. It is the largest, most populous city in China. 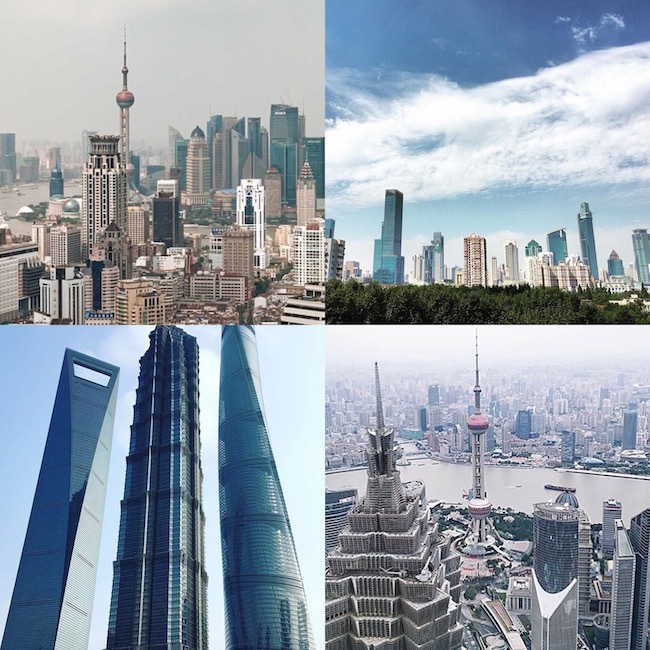 Shanghai has become the center of economy, finance, trading and transpiration of China. 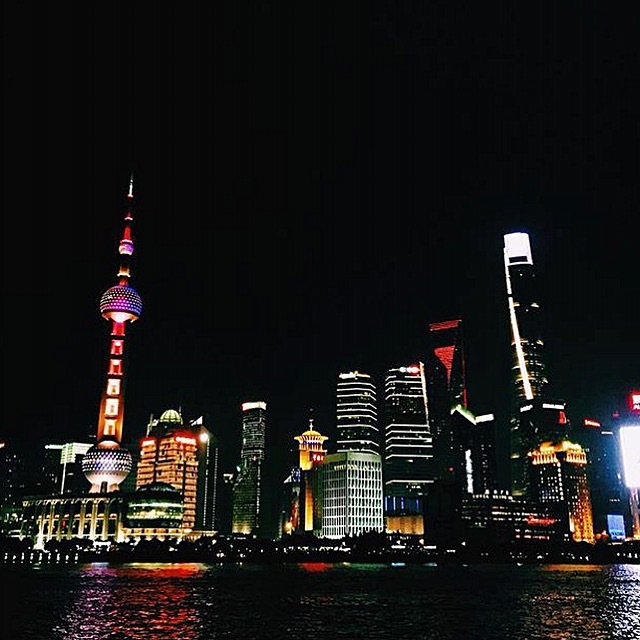 For travelers, Shanghai is a great place to gain an understanding of modern China's role in our global future. 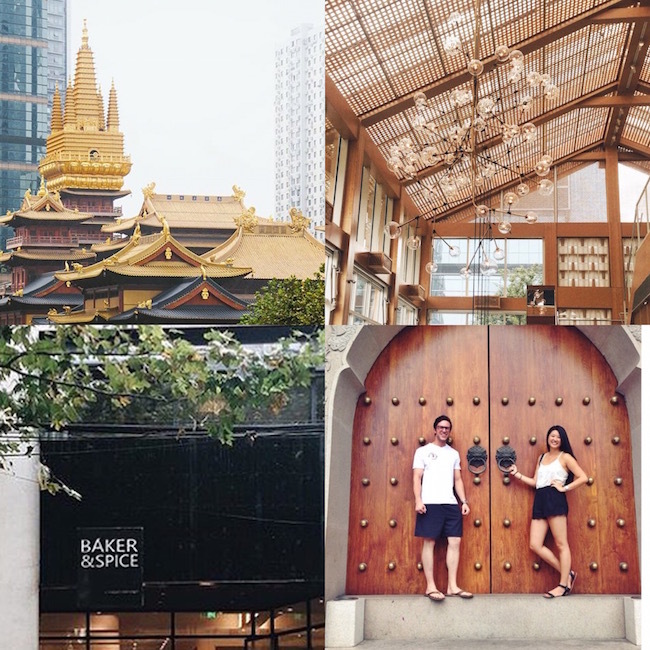 Shanghai's charm not only lies in a list of cliche must-sees sites, but also in quiet, old streets, colonial buildings, boutiques, and unlimited selections of places to eat and drink! 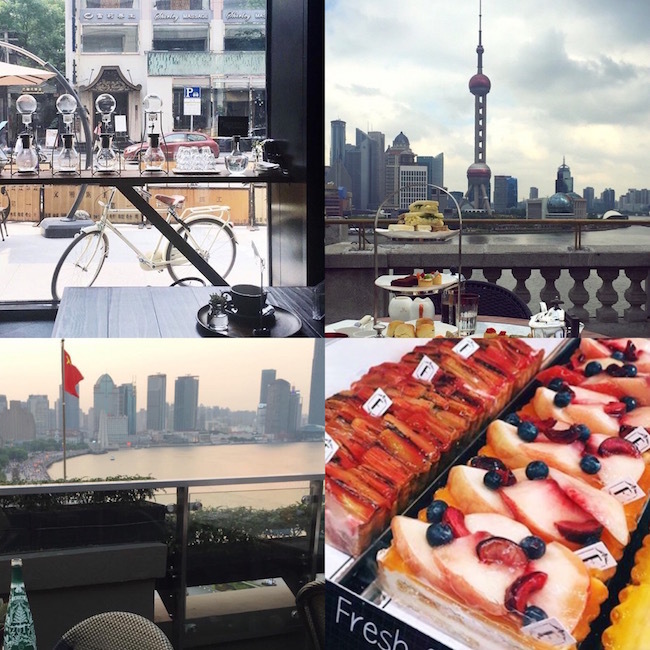 If you've only got a few days in Shanghai, location is key! So make sure to do your research ahead of time. Three of my favorite districts to stay at are: Huangpu District, Jing'an District, and Pudong New District. 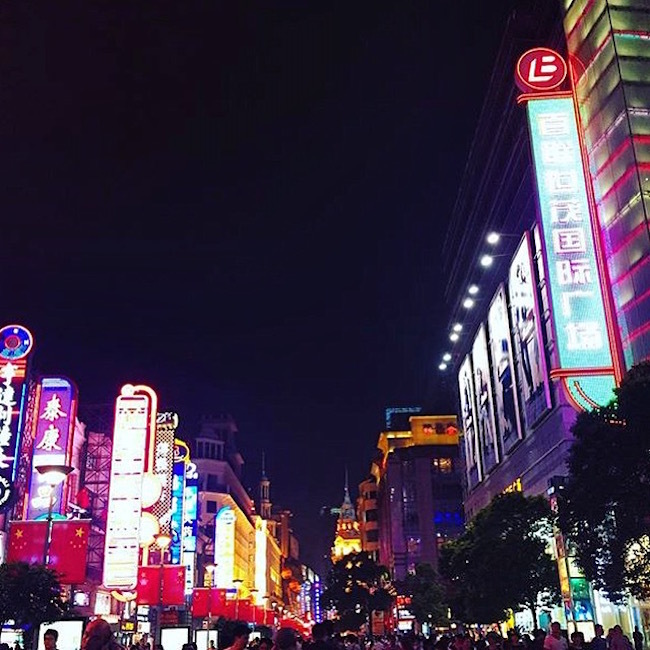 Huangpu District: One of the most sought after area to stay in Shanghai Since many main attractions are located in this district. 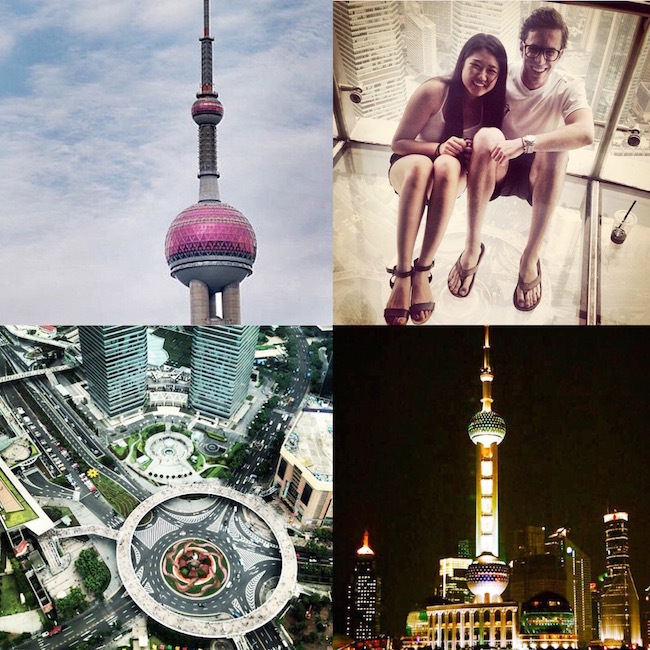 Attractions such as, The Bund, Nanjing Road, People's Square, Yu Yuan Garden, etc. Jing'an District: High-end business and high-quality residential area. 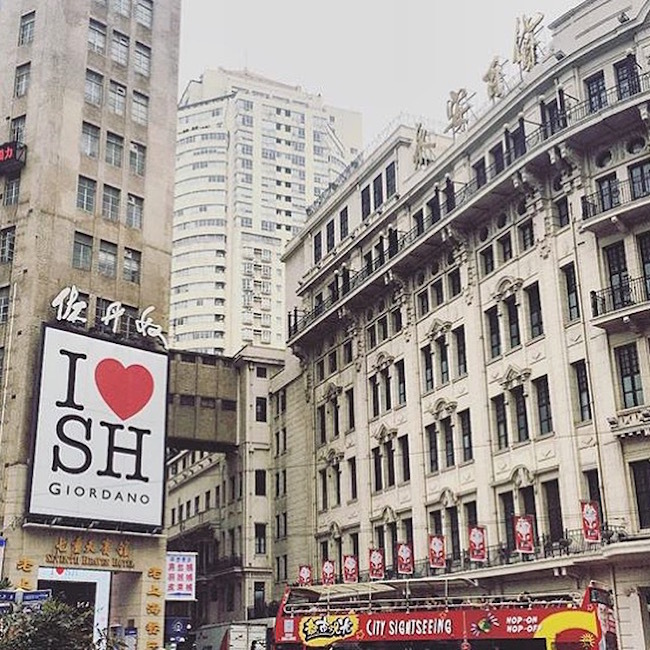 It is one of Shanghai's most populated district. 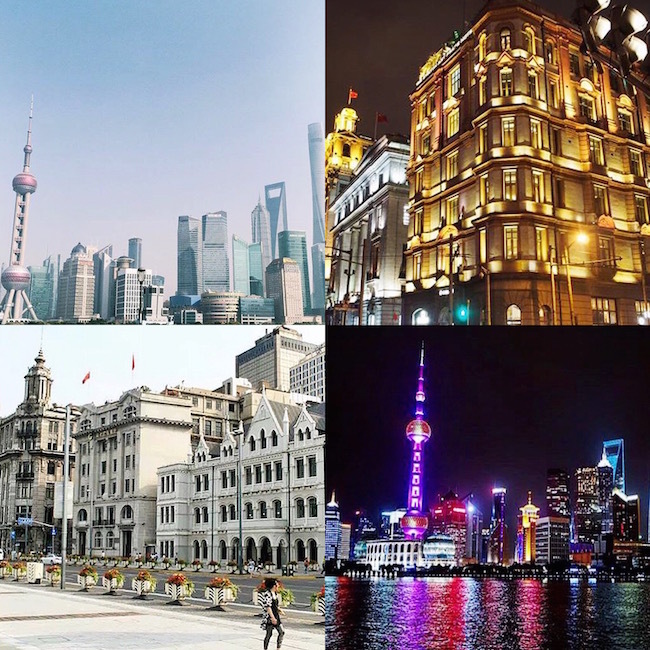 Some of the main attractions are: French Concession, Jing'an Temple and Shanghai Exhibition Center. Pudong New District: Is located on the east bank of Huangpu River. It is the more modern and trendy areas of Shanghai. 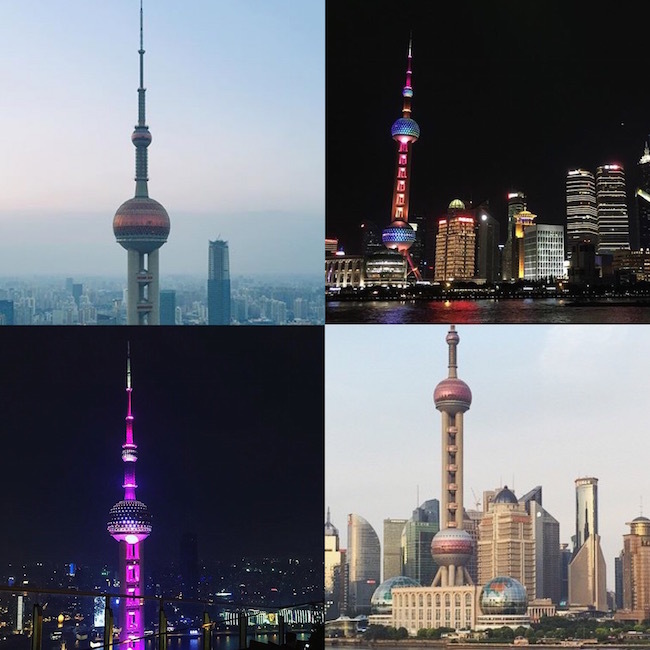 Some of the main attractions are: Pearl Tower, Lujizui, Science & Technology Museum. I have stayed at the Langham and the Grand Hyatt before - the views in the hotel rooms were both amazing and the customer service was superb! Amazing rooftop bars and cafes at both hotels! I love staying at fancy hotels and "living large", however I can only mooch off the rents for so long....haha....I stayed at a hostel for the first time this year in China - I was a little skeptical about it in the beginning, but I decided to gave a try and I absolutely loved it! I stayed at the Mingtown hostel for a couple of days. This place had a great energy - travelers are always coming in and out and the rooms were clean and happy hours were pretty on point! Checkout Hostelword.com for more info. SO MUCH TO DO!! 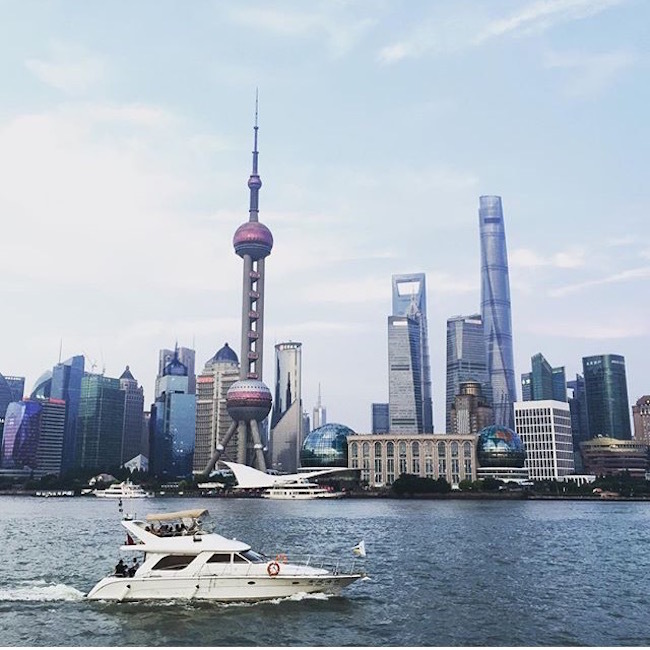 There is literally never a dull moment in Shanghai - the streets are always buzzing and filled with people, restaurants, streets food vendors and shops are everywhere - it is the city that never sleeps and you will always have something to do! Yuyuan Garden: Yuyuan Garden is located in the center of Shanghai's Old City. It is located besides the City of God Temple and it's walking distance to the Bund. 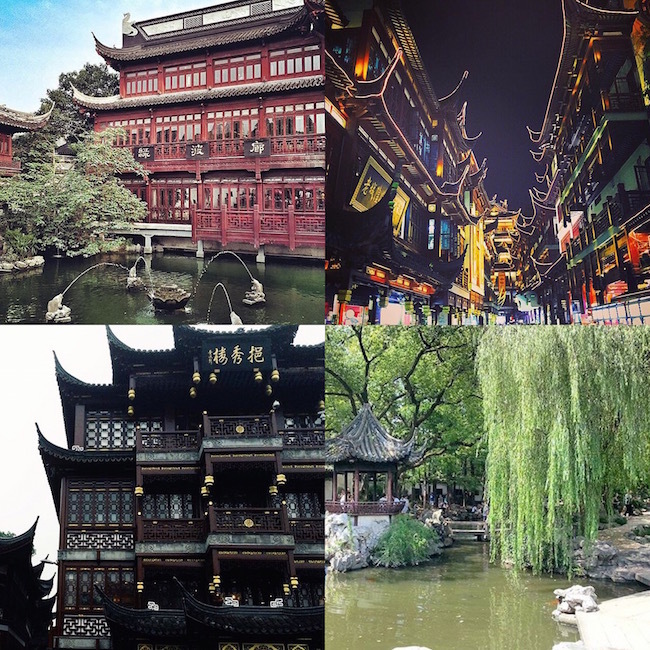 Yuyuan Garden is an extensive Chinese garden which dates back to the Ming dynasty. It is filled with more than 40 attractions - shops, restaurants, boutiques, etc. Not only does Yuyuan Gardern offer many shopping and eating options, the architecture of the this jammed pack street is beyond beautiful! 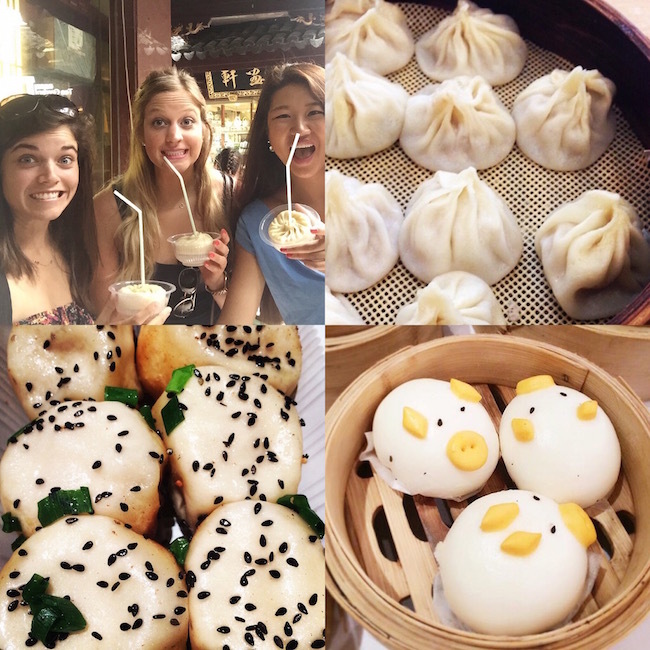 Be sure to try some traditional Shanghai snacks while you are jumping from shop to shop! And if you do go into the Yu Garden make sure to stop by the lily pond - it's gorgeous! French Concession: Was a foreign concession in Shanghai from 1849 until 1946. 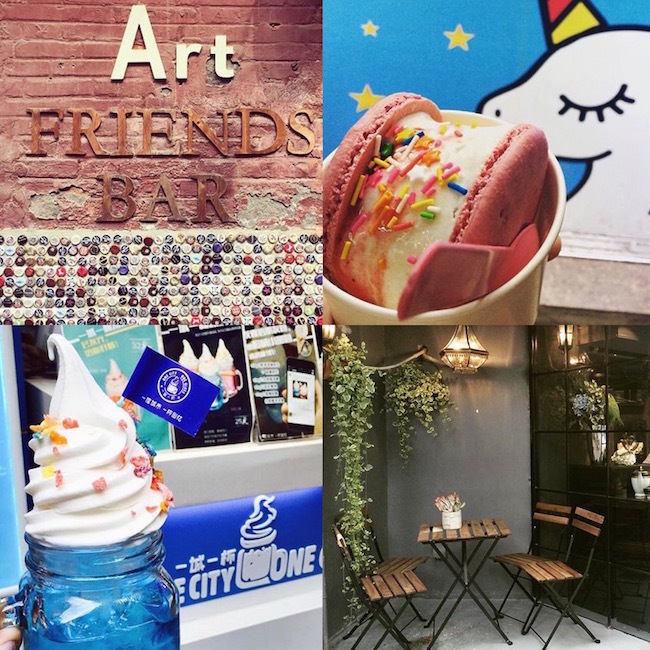 From the gentrified district of Xiangtiandi to the European-styeled Fuxing Park to the plane-trees lined Sinan Road and Shaoxing Road to the energtic street of Tianzifang- French Concession is definitely on top the must explore list! 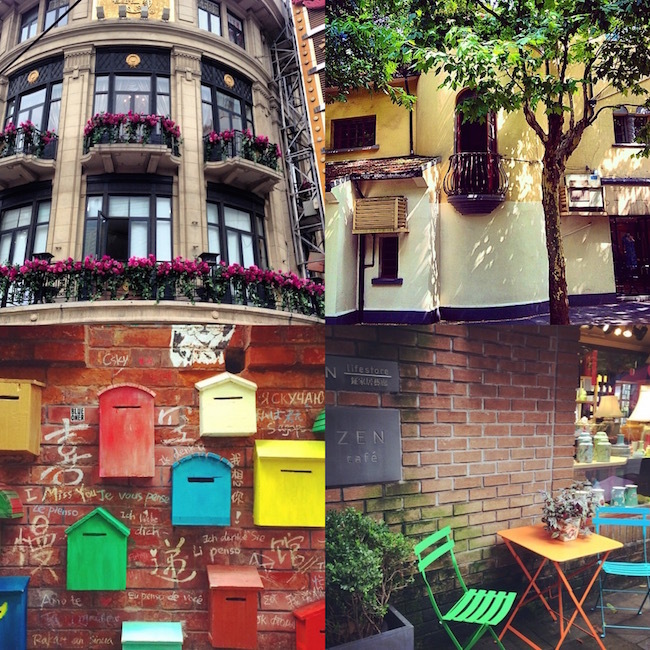 Xintiandi: It is an upmarket and a pedestrian only street! Most popular for its art galleries, cafes, and restaurants! Fuxing Park: This cobblestoned street is only partially pedestrianized. Its popular residential park has various European influences/style with pavilions and colorful, seasonal flowers. There are also spontaneous ballroom dancers, people perfecting their tai chi, kite flyers, and laughing children. Sinan Road: This road is famous for its century-old plane trees. It is also famous for Shanghai Museum of Sun Yat-Sen and Zhou En Lai Former Residence, both prominent figures of China's modern history. 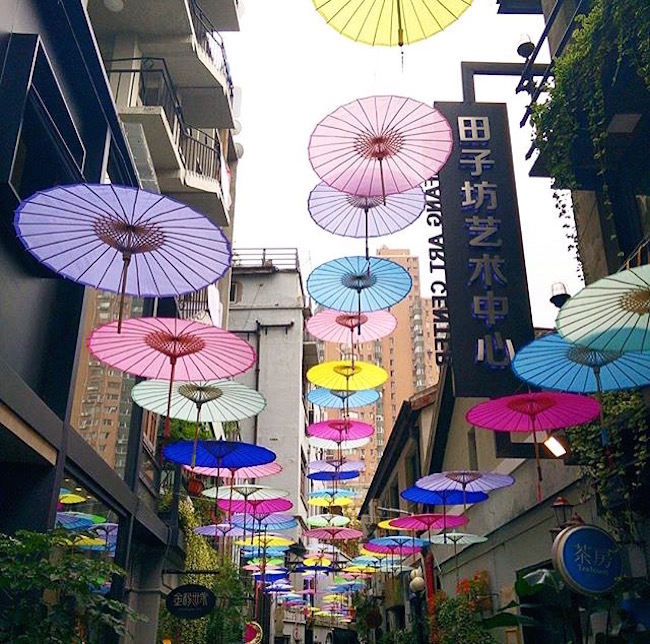 Shaoxing Road: This is a 450 meter road where you can find cafes, book stores, and boutiques! Best known as the Publishing Street! 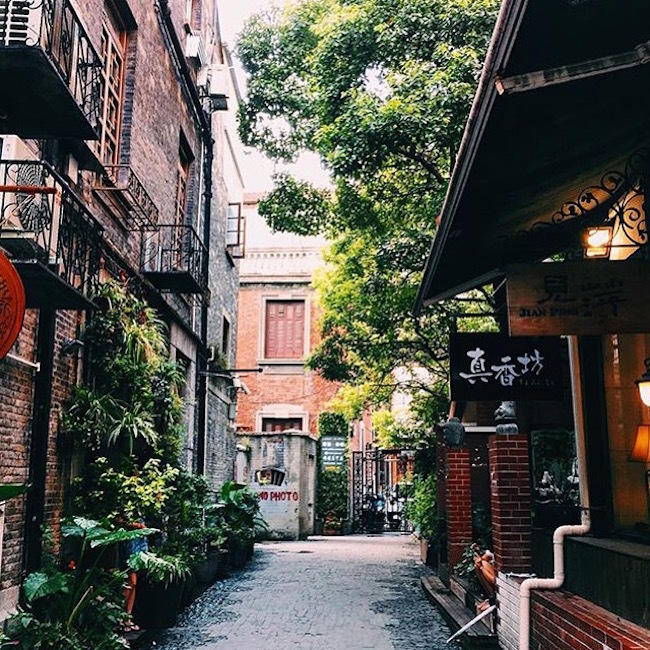 Tianzifang: A maze of tiny alleys jam packed with more than 200 craft shops, art and photographic studios, boutiques, bars, coffee shops, craft shops, street food vendors, restaurants and small apartments there some older residents still lives at. 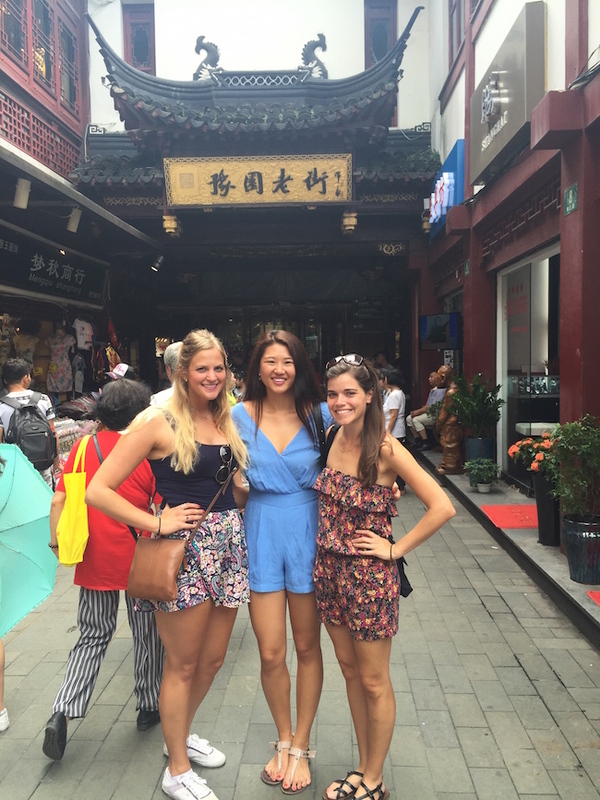 I loved exploring the French Concession, in fact I loved it so much that I went back multiple times! It's a great place to explore if you want to get away from the city. If I had to describe this placing using one word - it would be "chill". This is the first place in all of Shanghai where I didn't feel like I needed to sprint to get across the street or had to push someone out of the way......(haha..sorry to all the people that I "accidentally" pushed away...). This is a perfect place to wander and simply relax at! Mostly all the cafes/restaurants offer happy hours, so grab a couple of drinks and kick back and relax! 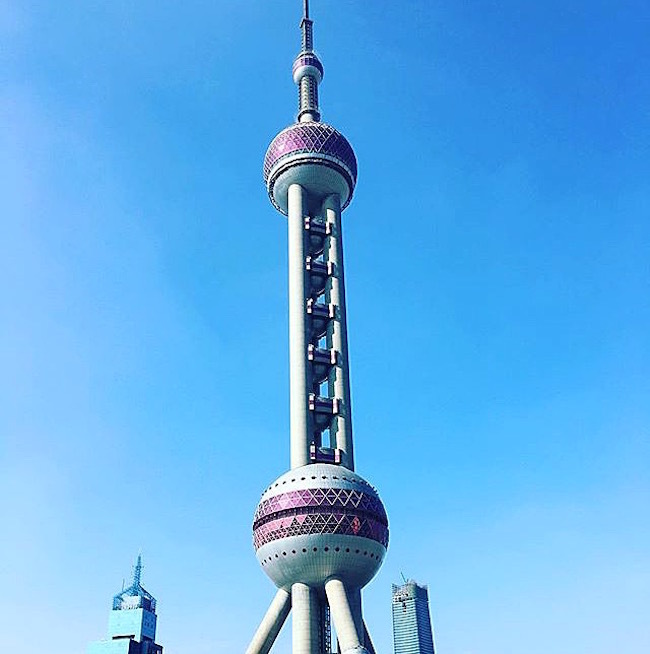 Oriental Pearl Tower: Sixth tallest Radio Tower in the world! 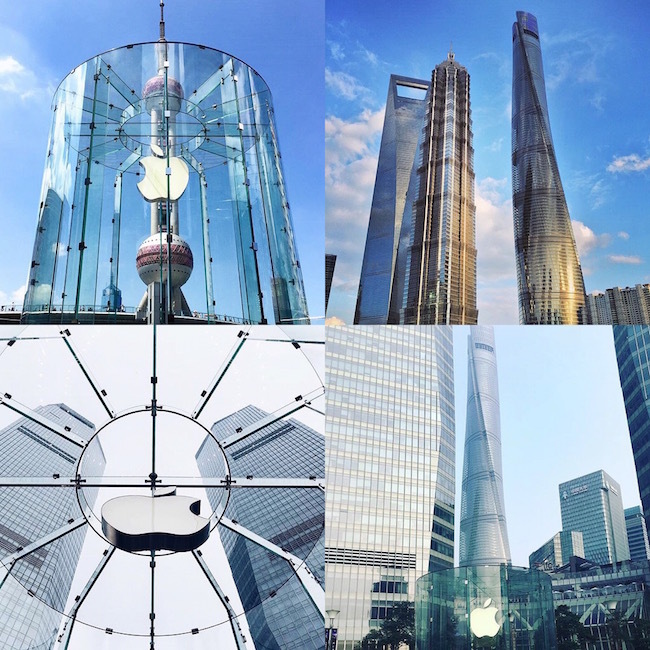 Once you get to the top of the Tower, you get to enjoy a 360 degree view of Shanghai, and to make it more exciting - you can choose to walk on the all glass made deck! There is also a revolving restaurant on the very top floor! I used to beg my parents to take me up there for dinner all the time when I was younger - God bless their little hearts for listening to this "needy" child of theirs. 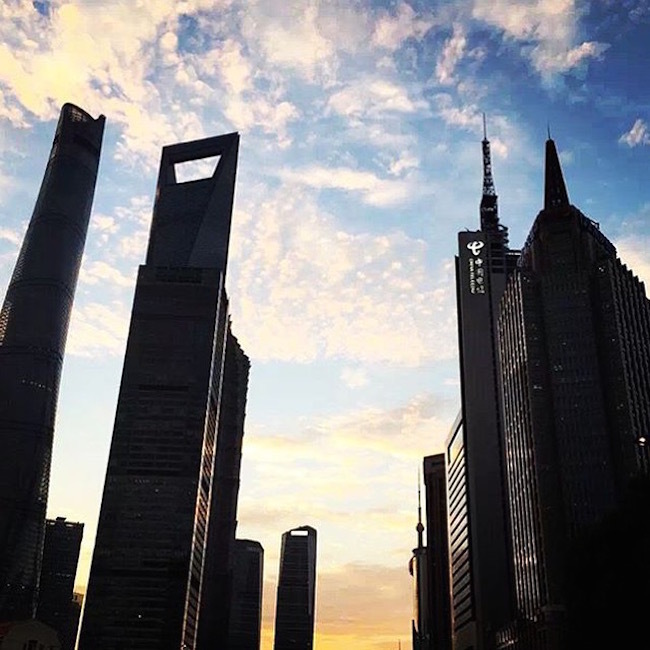 Shanghai World Financial Center: When you see a skyscraper that looks like a massive bottle opener, then you know you've found the Shanghai Financial Center! Trust me, it is not hard to find and you definitely can't miss it! 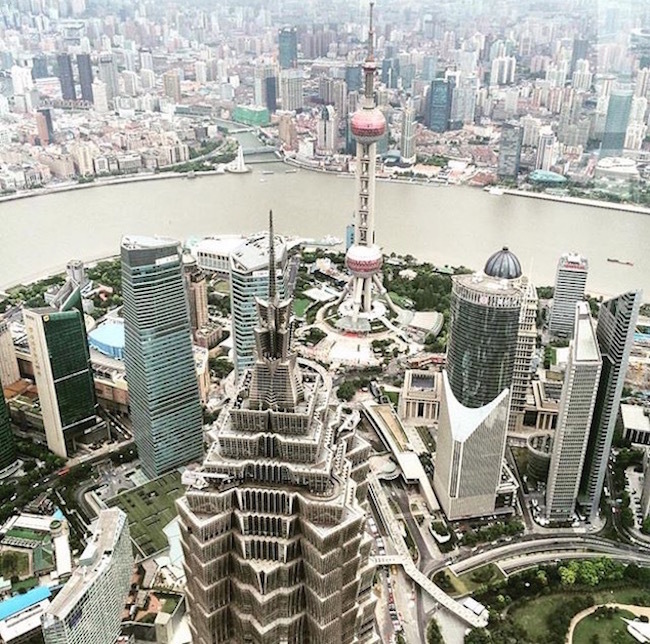 The "bottle opener" is the 2nd tallest building in the world and it also has one of the best views of Shanghai! 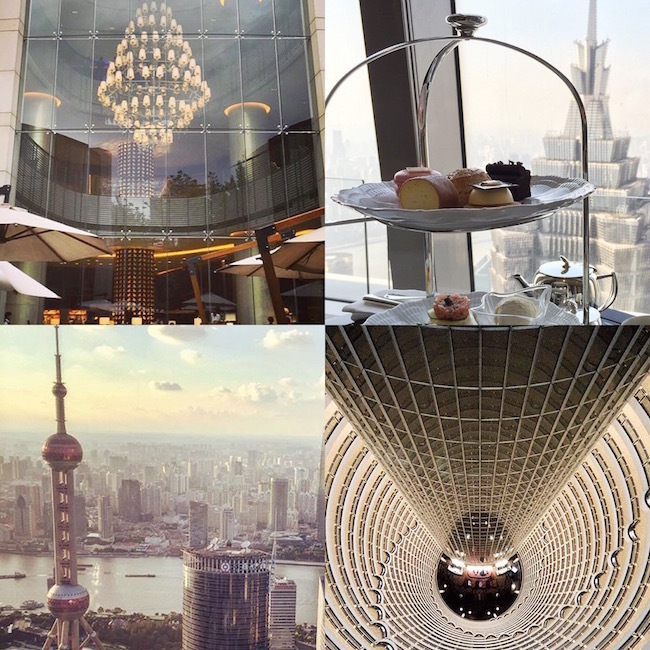 You can travel up to either 94th or 97th floor for an amazing view, or go straight up to the Sky Walk 100 on the 100th floor and view all of Shanghai on the worlds highest observatory! Pretty sweet right? At SWFC you will also see Jin Mao Tower and Shanghai Tower. So get high peeps! IFC Mall: Coolest Apple Store hands down!!! Even if you don't intend to buy anything - you still have to go check this place out! It's pretty rad! SWFC, Jin Mao Tower and Shanghai Tower are all 10 minutes walking distance away from each other from IFC mall. 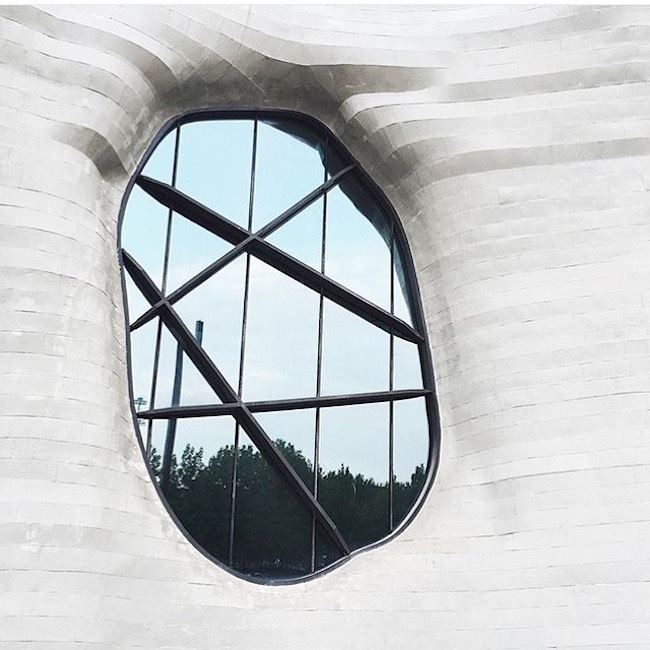 Long Museum: Two Museums located on the West Bund and Pudong. 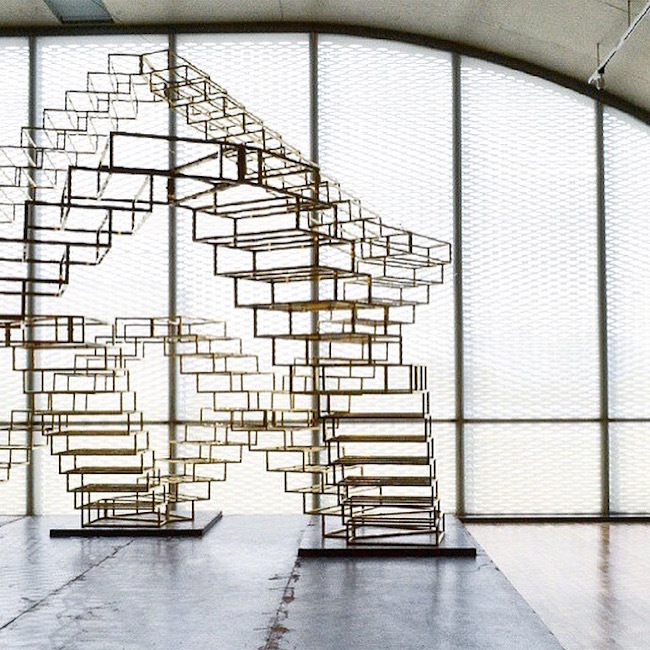 It is rated the top 50 museums in the world to visit by the New York Times! The architecture and the surroundings by the museum were simply amazing! I love tall, open, and modern buildings so this place had me in an awe the second I got there! 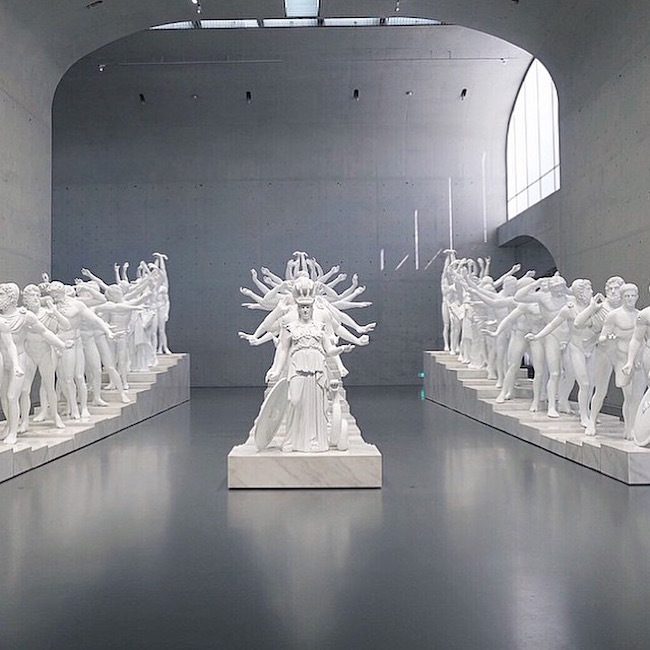 Each of the exhibitions were very unique and different. Even though, I am not an "artsy" gal, I still enjoyed walking through this museum and would highly recommend it! It it free admission if you show them your passport! One of my favorite pieces in this exhibit! 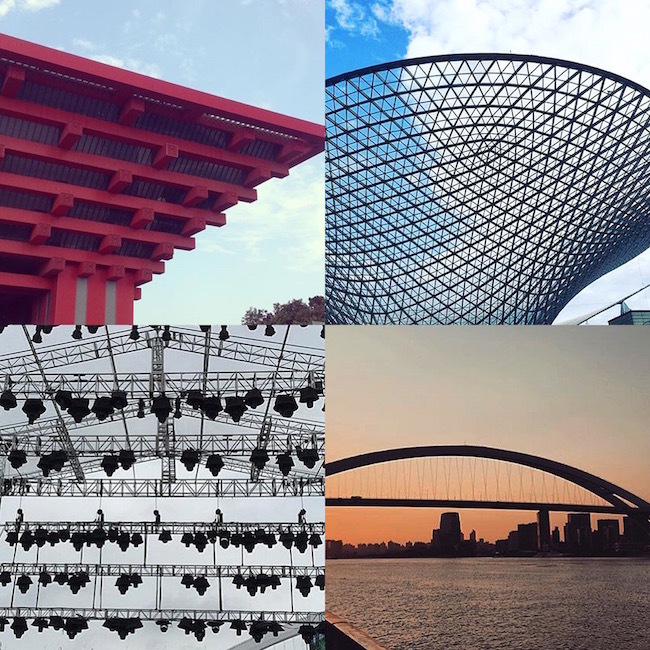 Shanghai Expo Park: One of Shanghai's nicest parks and the place where major music festivals take place at! If you love music festivals, you have to check this place out - there are quite a few shows going on each month! I have also attended a couple of expos in the past, and seriously, if you have the chance to go to one - GO, I sound like such a nerd, but it is so cool! I love this park especially around the "golden hours". Jing An Temple: Quiet and Peace Temple is the literal translation! The temple is located on top of the Jing'an Temple metro station. 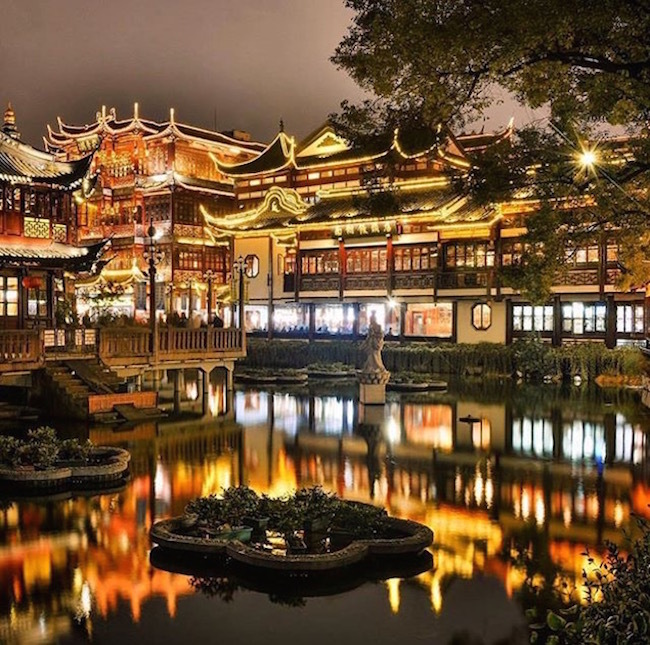 It was first built in 247 AD besides the Suzhou Creek, and relocated to its current location in 1216! There is your history lesson of the day! ;) The temple is majestic and beautiful. I have never been into the temple before (tickets are fairly pricy and I have been to other similar temples before), but it is a cool area to walk around at! Let me start by telling you that, Chinese food in China is nothing like the Western's Chinese food! No sweet and sour chicken or fortune cookies! Sorry peeps! I'm sure you guys probably have heard horror stories about China's nortirous street foods - people serving dogs, rats, bats, cats,etc...perhaps that they are true.....but that's definitely rare to find that! So turn off the main drag and try some amazing street food and "legit" Chinese food! When it comes to food, Xiao Long Bao (soup dumplings), Sheng Jian Bao (pan-fried dumplings) and classic dumplings are the main braggeries of all the Shanghainese. Its not a trip to Shanghai if you don't try them! Jia Jia Tang Bao: A popular Xiao Long Bao (soup dumpling) joint in Shanghai. The one that I always go to is located by the Walking Street! Xiao Yang Sheng Jian: Most popular restaurant for its Sheng Jian Bao (pan-friend dumplings)! Afternoon Tea: Always say double yes to afternoon tea time!! Its a luxury worth spending on! Alright, moving on to the good stuff - BARS! 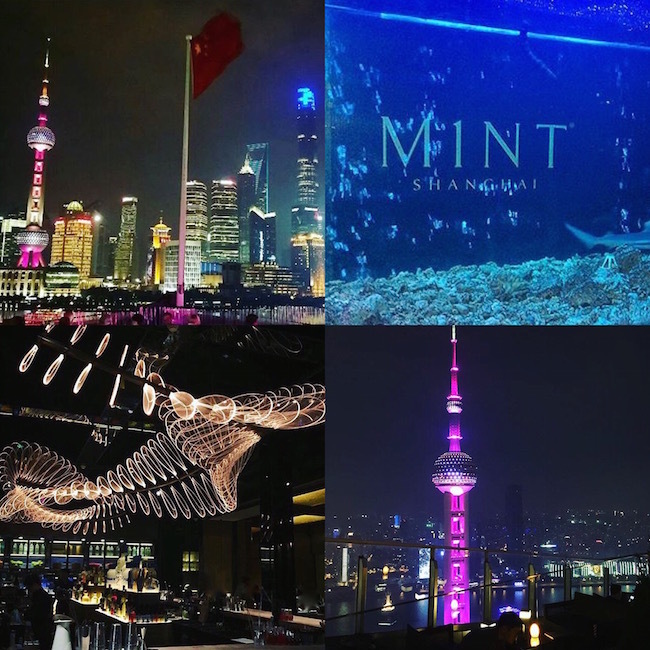 M1NT : Situated on one of Shanghai's busiest downtown streets. Cherry-colored couches and shimmering chandeliers everywhere! Their rooftop terrace provides the most amazing view of the city! Be sure to also check out views in the bathrooms - they also have a spectacular view! 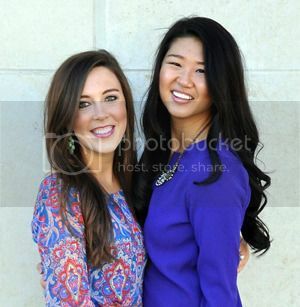 There is a dressing code to get in so make sure you bring those heels with you ladies! Bar Rouge: This is one of the most popular clubs on the Bund and well know for its great music and services. Although, drinks are more on the expensive side, but the view well makes up for the price! This is a must visit for out of towners who want to sample the city's nightlife as this bar sets the standard of partying at the Bund! Ladies night on Wednesdays - FYI. Monkey Champagne: This is a small bar and restaurant, that turns into hip hob club after 10 p.m. This is a great place to go to if you want to dance the night away! Flair: Located on top of Park Hyatt's 92nd floor! 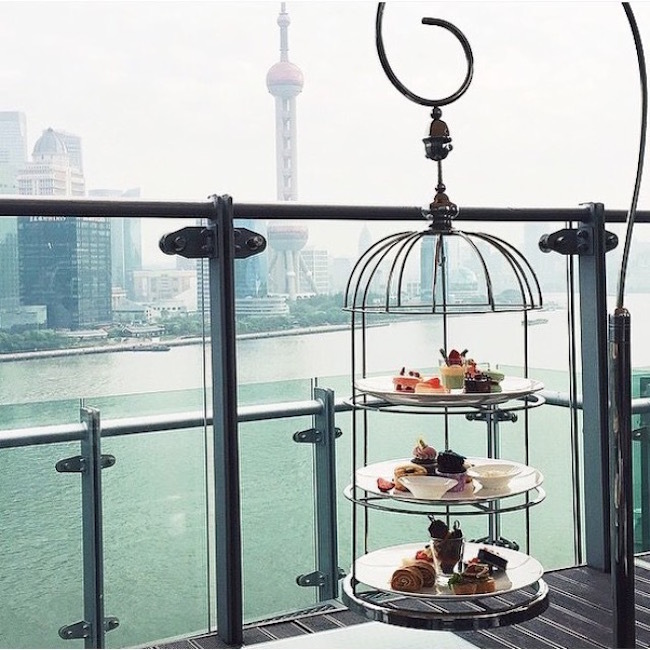 Outdoor patio puts you at eye level with the Oriental Pearl Tower! Salon De Ning: Located in the basement of The Peninsula Shanghai. Salon De Ning has a 1930 Old-Shanghai vibe! The Nest: This is a cocktail lounge with a full kitchen! I love the lounge because it's relaxed and laid back!